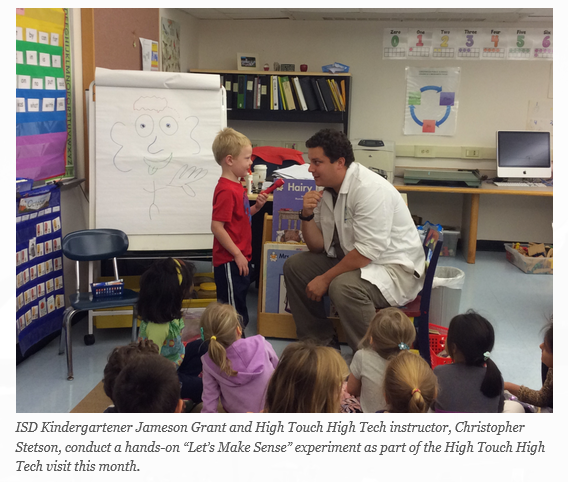 Kindergartners at the International School at Dundee (ISD) learned about the five senses through hands-on experiments during a recent visit from High Touch High Tech. The “Let’s Make Sense” presentation augmented their current science curriculum with experiments such as holding flashlights up to the eyeball to see the pupil dilate and enlarge, smelling different balloons with flavoring in them and using sandpaper to describe different forms of touch. The International School at Dundee was authorized in July of 2003 as an official International Baccalaureate school. 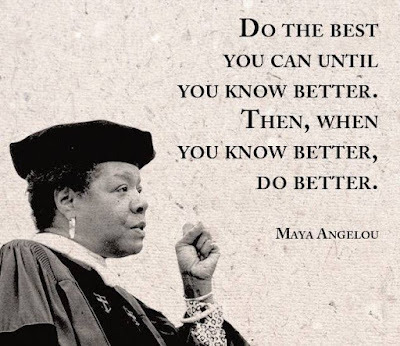 ISD is one of less than 200 IB Primary Years Programme (IBPYP) authorized schools in the US, and one of only a few elementary schools in Connecticut to receive the IBPYP accreditation. 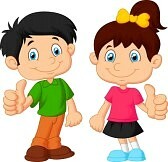 ISD offers programs for students from kindergarten through fifth grade. Great News! 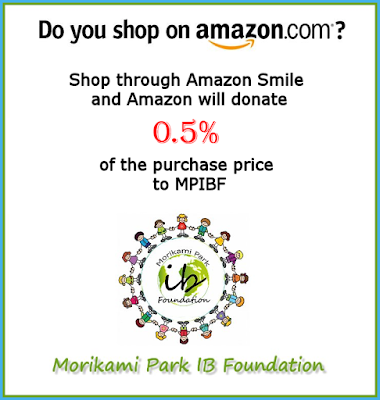 MPIBF and AmazonSmile! AmazonSmile is a simple and automatic way for you to support the Morikami Park IB Foundation every time you shop, at no cost to you. 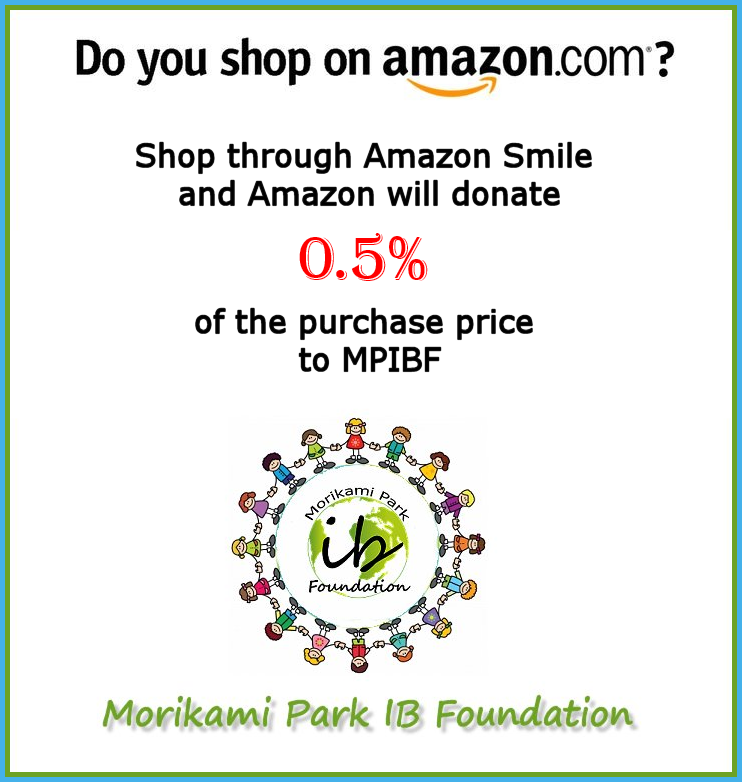 When you shop at smile.amazon.com, you’ll find the exact same low prices, vast selection and convenient shopping experience as Amazon.com, with the added bonus that Amazon will donate a portion of the purchase price to the MPIBF. Just click on the link below to start shopping! We truly appreciate your support so much! "It's The Little Things" IB Art Contest! 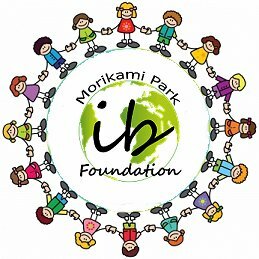 The Morikami Park IB Foundation is hosting an art contest! 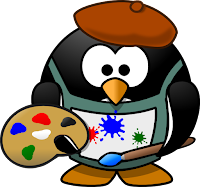 MPES students can enter for a chance to have their masterpiece featured on the invitations for the 11th Annual IB Auction! 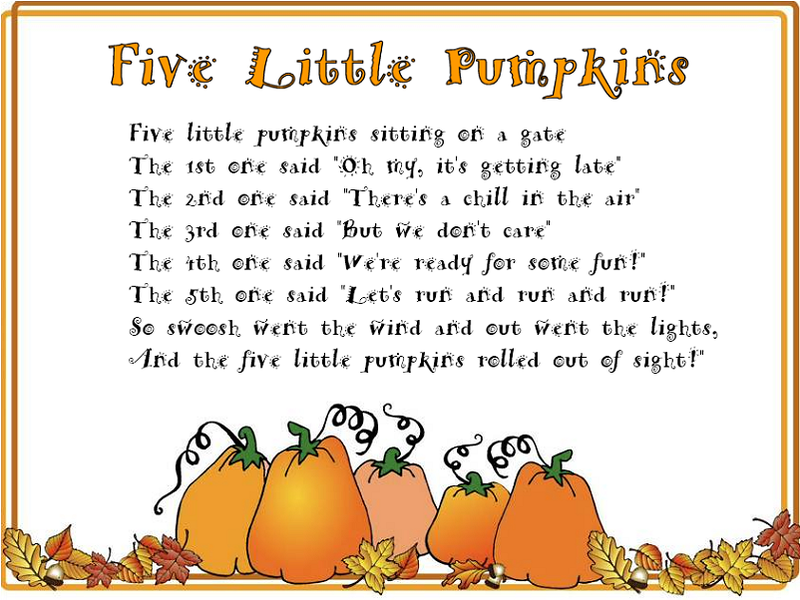 Entries should follow the Auction’s theme “It’s the Little Things” and represent something that’s important to them (such as their family and friends, music, playing sports, etc.). Entries will be voted on by the IB Foundation Board Members and MPES staff. 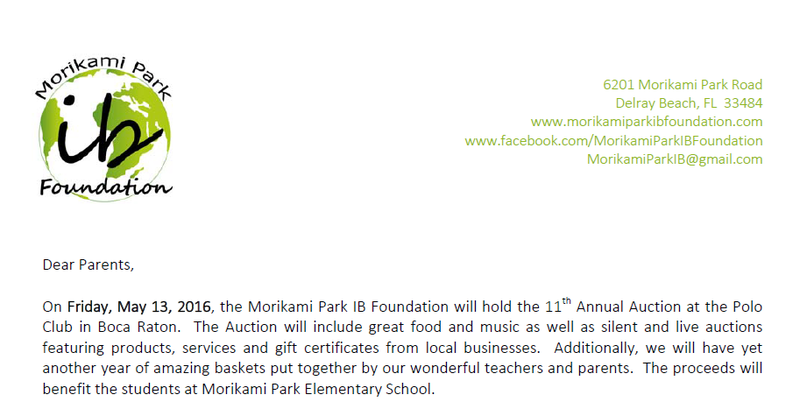 The entry with the most votes will be featured on the cover of the 2016 Annual IB Auction invitations. The student whose artwork is selected will receive 2 complimentary tickets to the 2016 Annual IB Auction on May 13, 2016 (for their parents) and a $50 VISA gift card for themselves! The deadline for submitting entries is Friday, December 18th. Information about the contest has already been sent home with students but you can also find the information sheet here on our website under the "Downloads" tab or by clicking on the image below. We encourage all students to send in their masterpieces! 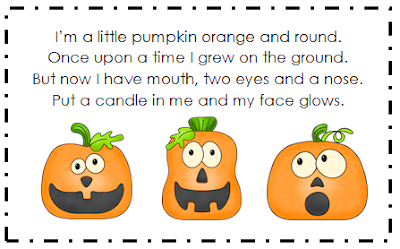 Brooke Beynon, a primary school teacher from Sydney, Australia, took the time to put together some of her online learning resources for fellow parents. 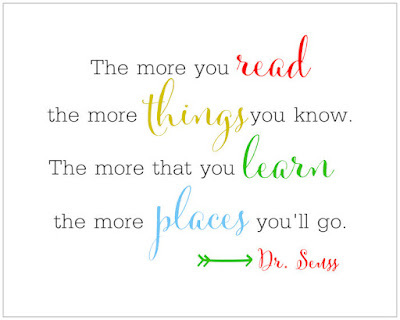 These are wonderful sites that stimulate the imagination! Click on the image below to download your copy of this terrific info sheet! 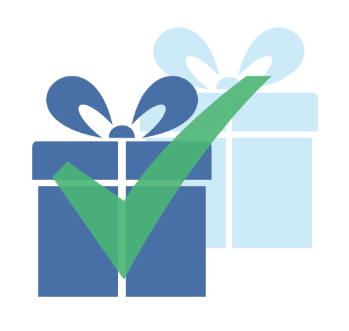 Did you know that many companies offer matching gift programs to encourage employees to contribute to charitable organizations? As an extension of corporate philanthropy, matching gift programs are designed to support nonprofit charitable donations made by their employees. 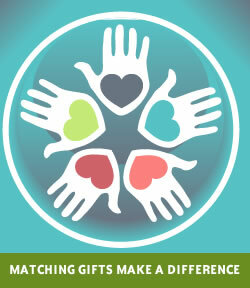 When your company matches your charitable donation, it increases the significance and capability of your contribution! These programs typically match contributions dollar-for-dollar and some will even double or triple the amount of your gift. 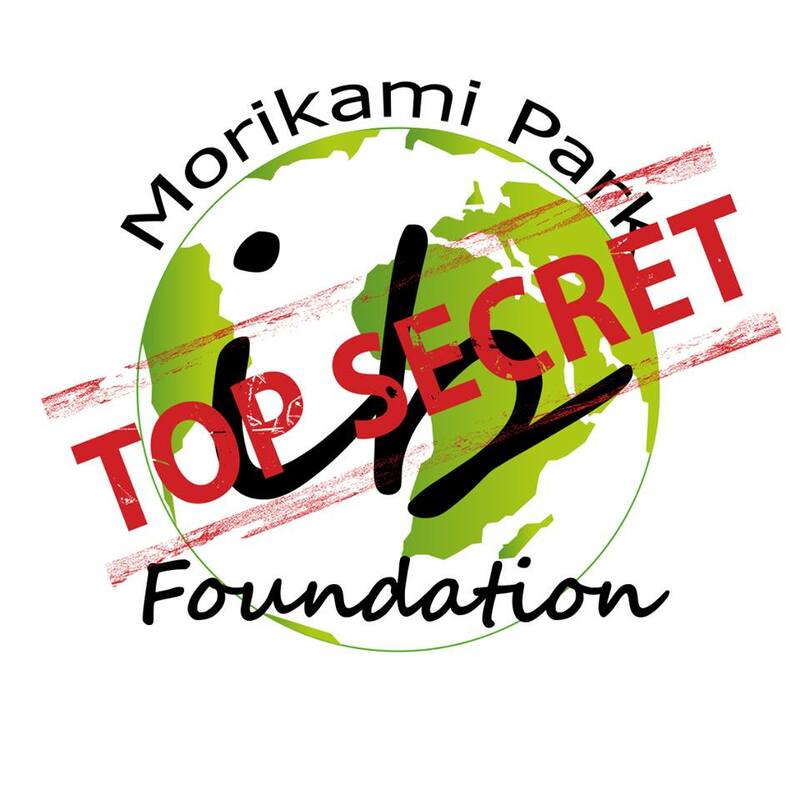 By asking your employer to match your sponsorship donation to the Morikami Park IB Foundation, you can truly maximize the impact of your contribution. 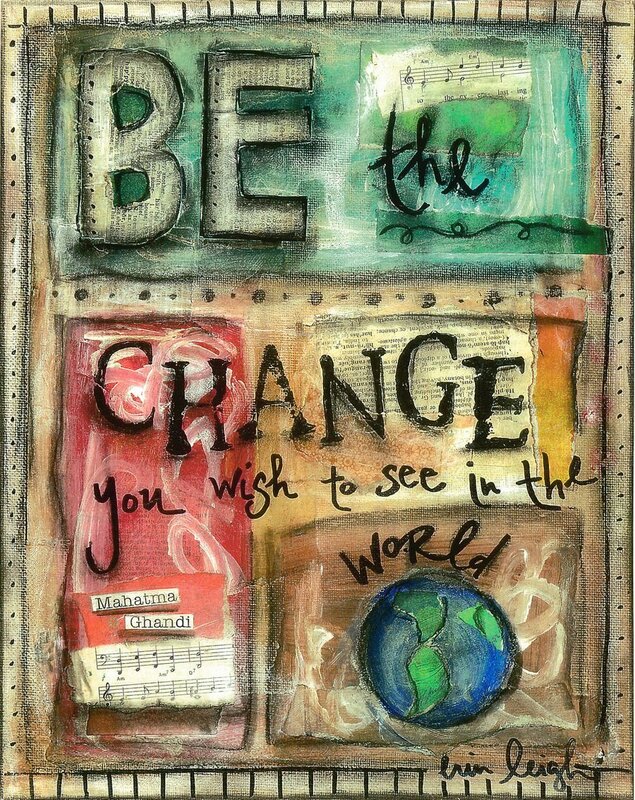 What a wonderful way to show your support for the students and MPIBF! To learn more, please contact your human resources or community relations department. and become a sponsor today! Having a little trouble finding the time to visit our website but you want to stay informed about the latest MPIBF news? We've made it easier for you! 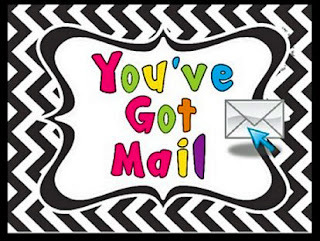 All you need to do is join our "Follow by Email" mailing list and our newest updates will be conveniently delivered to your inbox. 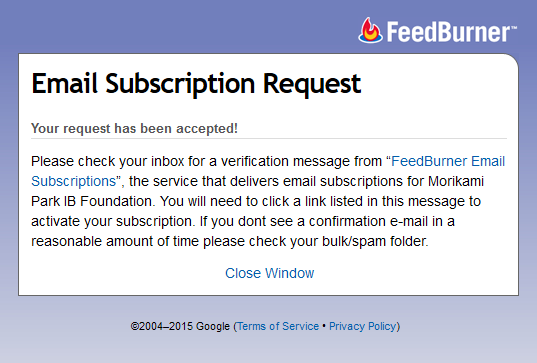 Of course, we still hope you'll visit our site ~ we enjoy having you with us! 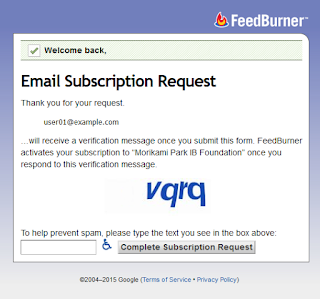 Enter your email address and press "submit". After a short while, you'll receive an activation verification email..
Click on the link in the email and you're all set! 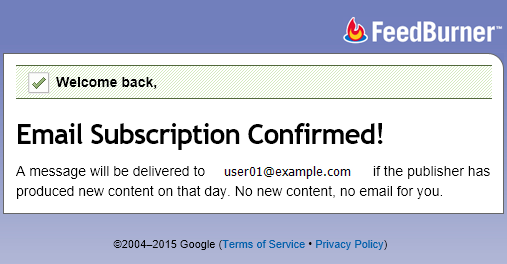 If, for some reason, you would like to unsubscribe from the mailing list, that's very easy to do! The mailing list is completely powered by "Google". The International Baccalaureate is a not-for-profit educational foundation headquartered in Geneva, Switzerland. The IB’s Primary Years Program is a framework that links traditional academic subjects with conceptual and inquiry-based learning. 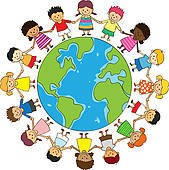 It emphasizes hands-on activities with international relevance that also develops critical thinking. This program is part of a continuum for middle school, high school and beyond. 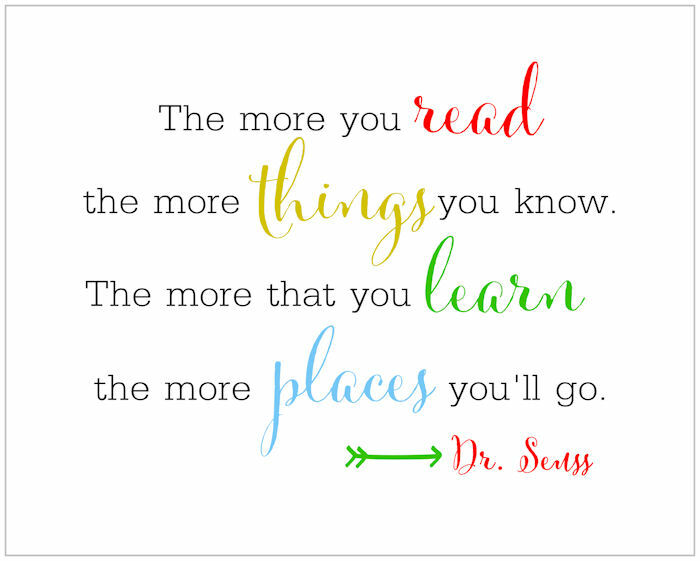 As an IB World School, Princeton Junior School joins more than 2,000 schools around the globe that have adopted this approach to elementary education. A recent study found that students in the IB Primary Years Program outperformed non-IB students in mathematical literacy, reading, narrative writing, and expository writing. According to Ms. Clark, it took more than three years to earn authorization and the program has already had a positive impact on Princeton Junior School’s student body. 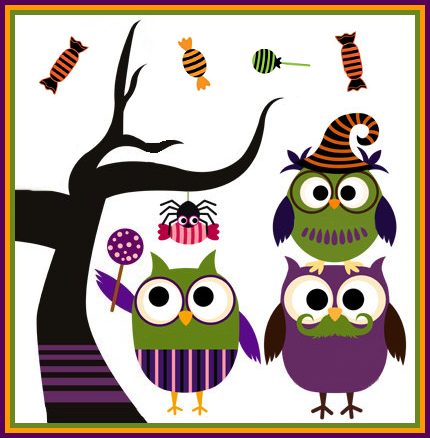 The IB Foundation has selected a theme for the 2016 Annual Auction and we think you’re going to love it! 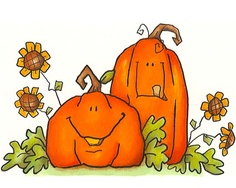 We’re trying something a little different this year and will need help from the wonderful parents and students at MPES. Stay tuned for more information in the upcoming weeks! Our 2015-2016 IB Sponsorship Forms will be going home with children today! 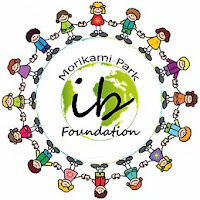 We need your help to make our fundraising efforts a success and kindly ask you to consider sponsoring the Morikami Park IB Foundation for the 2015-2016 school year. 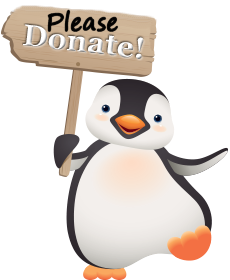 We are a 501(c)(3) tax-exempt, non-profit charitable organization. All donations are tax-deductible and will be recognized during the event as well as on the foundation’s website. Additionally, as a small token of our appreciation, you will receive complimentary tickets to the annual auction event in May 2016. Please participate in this important fund raising event!